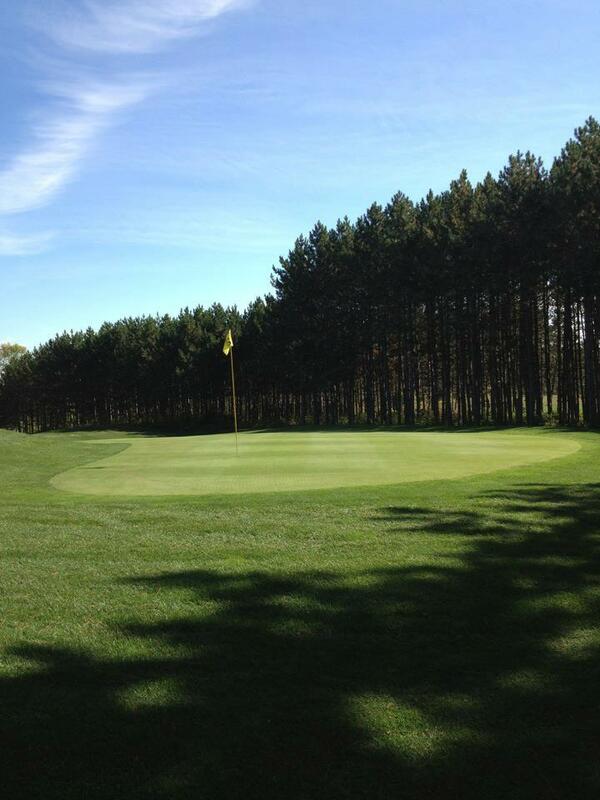 Opened in 2006, Scottish Glen is a beautifully landscaped nine hole course of 3065 yards. The course is a Parkland Design featuring elevated tees and an undulating topography. Fairways that weave naturally through wooded areas provide golfers with a striking backdrop for a day on the links. Scottish Glen is a public course that utilizes natural terrain to create spectacular holes in harmony with the Mississippi Mills countryside. Come visit the Scottish Glen for a scenic golf experience that will leave you coming back for more!